GREAT BRAND NEW STAGG SW206CBB-BK ELECTRIC/ACOUSTIC GUITAR W/BBAND ELECTRONICS ! 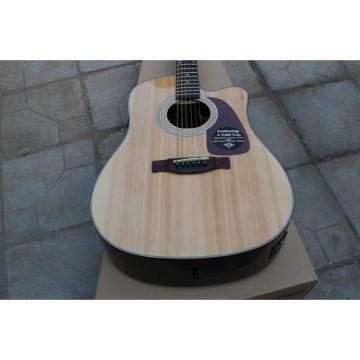 THIS GREAT ITEM IS A NEW MODEL SW206CBB ACOUSTIC/ELECTRIC GUITAR FROM STAGG. 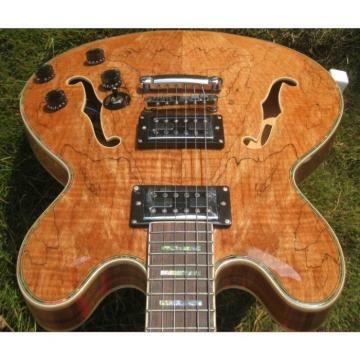 This Guitar is brand new , factory fresh stock and I am selling this great guitar with free UPS ground shipping anywhere in the Continental US, plus I am selling it at a great low starting price. This great guitar has high and low impedance jack inputs, a built in tuner - and great sound ! - Top: Spruce - Back & Sides: Catalpa - Neck: Catalpa - Bridge & Fingerboard: Rosewood - Machine heads: Diecast nickel - Finish: highgloss BLACK- Electronics(active): under saddle B-Band(tm) A3T - PU + B-Band(tm) A3.2 EQ w/Volume + B/M/T/P (±12 dB) + low battery test led - Outputs: 1 x standard 1/4" jack + 1 x XLR For more about these great BBand pickups go to ; http://www.b-band.com/index.php?page=guitar-systemsB-Band is a manufacturer of high quality pickup systems for acoustic guitars, double basses and drums. All B-Band pickups use our proprietary patented electret film technology instead of common piezo materials. Piezo pickups tend to impart a sound of their own, often described as "quacky" or "plastic", B-Band transducers act in much the same way a condenser microphone does. This results in excellent reproduction of your acoustic instrument's unique voice.